This is the first post of the series related to SPD 2013 Workflows. During this series we will create and improve a solution based on SPD 2013 Workflows. 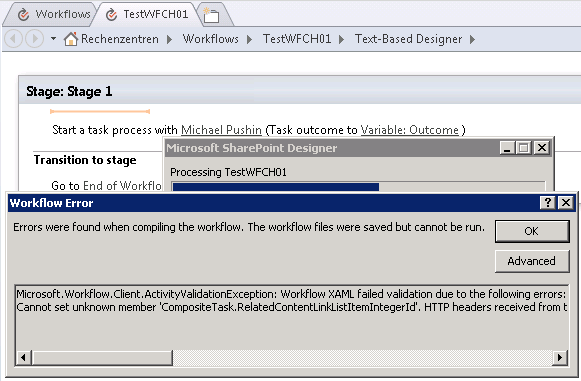 As you most likely know, SP2013 has possibility to use the new workflow system (based on Workflow Manager). However, it is impossible to use InfoPath task forms with it. In addition, API which we could use for communication with 2010 Workflows doesn’t work for 2013 ones. 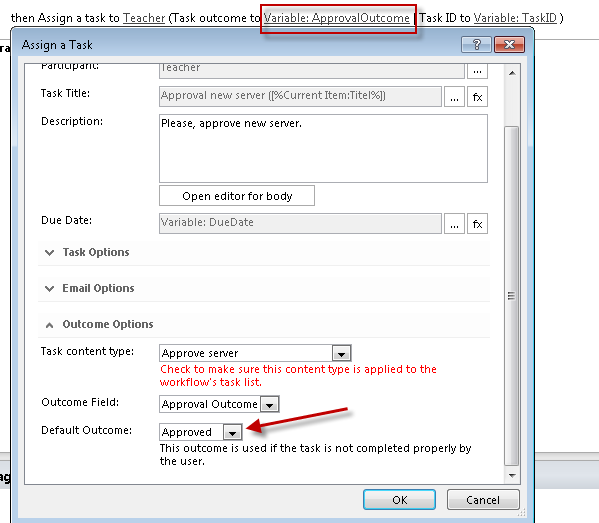 In this series of posts I want to show you how to create SP2013 workflow, customize its task forms and implement some typical features like reassigning of the task or Request Changes/Task another person with supplying additional information behaviors.